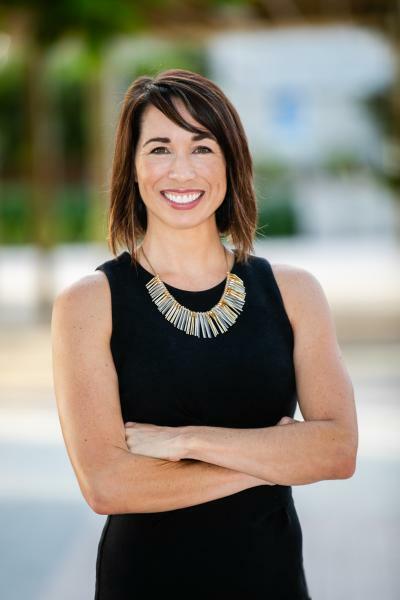 As vice president of corporate partnerships and special events at Boys & Girls Club of Palm Beach County, Noel gained extensive experience growing the operations of the nonprofit organization through event planning, membership growth, and fundraising initiatives. 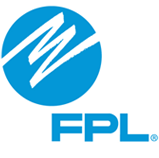 Prior to that, Noel was director of membership development at the Northern Palm Beach County Chamber of Commerce, where he was responsible for the overall growth and membership retention. Noel has a comprehensive background in sales and development in the corporate sector, most recently utilized as Director of Sales and Business Development at Hoover Architectural Products. Noel lives in Jupiter, where he volunteers his time to better his community. 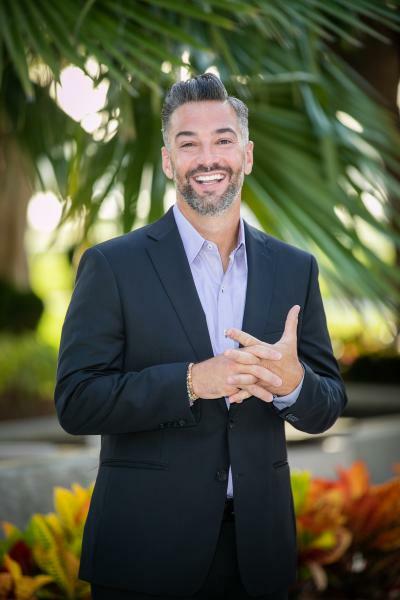 In addition to working for leading nonprofit agencies, he has also served in volunteer leadership roles throughout Palm Beach County and Florida, including in the Executive Director Advisory Council for the Riviera Beach CRA Director, Florida Association of Chamber Professionals, and ArtiGras Steering Committee. His interests include travel, spending time outdoors, coaching youth sports, and Crossfit. Melissa is a graduate of Indiana State University where she received both BS and MS degrees in Recreation & Sports Management. Melissa's background is in recreation programming, special event planning, and client management. These skills, partnered with a strong sense of community and enthusiasm for engaging with like-minded individuals, are ideal for her role overseeing Leadership programs. 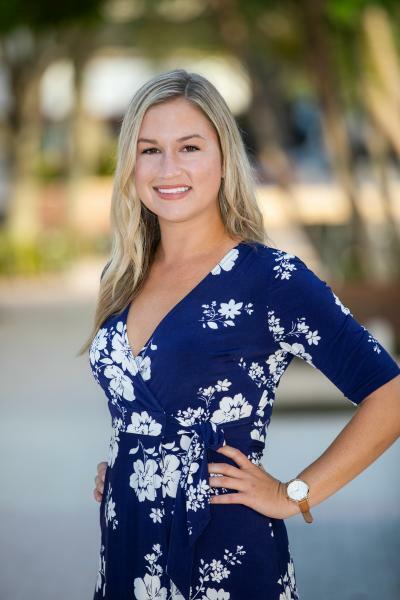 After living in Dallas, Knoxville and North Carolina for internships, Melissa moved to Palm Beach County in 2005 in pursuit of a warmer climate and for her love of the outdoors. Melissa is active within the community as she serves on United Way’s ELS Steering Committee and volunteers at various organizations. When Melissa isn’t volunteering or organizing events, she can be found out and about with friends dancing at concerts (ask her about her favorite musician, JJ Grey and she’ll light up), or laughing at a stand-up comedy show, being active outdoors running, kayaking or playing sports, watching her beloved Chicago Cubs (Fly the W! ), or hanging out with her sweet pup, Jamers. Marlee was born and raised in Palm Beach County. She is a very proud graduate of A.W. Dreyfoos School of the Arts, where she majored in digital media. This laid the foundation for her proficiency in photography, design and love of the arts. Marlee was itching to move back to her hometown after graduating from Florida State University. She graduated with a B.S. in political science, and a minor in literature. Her background in marketing comes from working in fast-paced agencies, where her creative ideas and strategic focus flourished. On the weekends you can find Marlee frequenting local events and festivals, snapping away on her camera, or walking her fur baby, Mila.